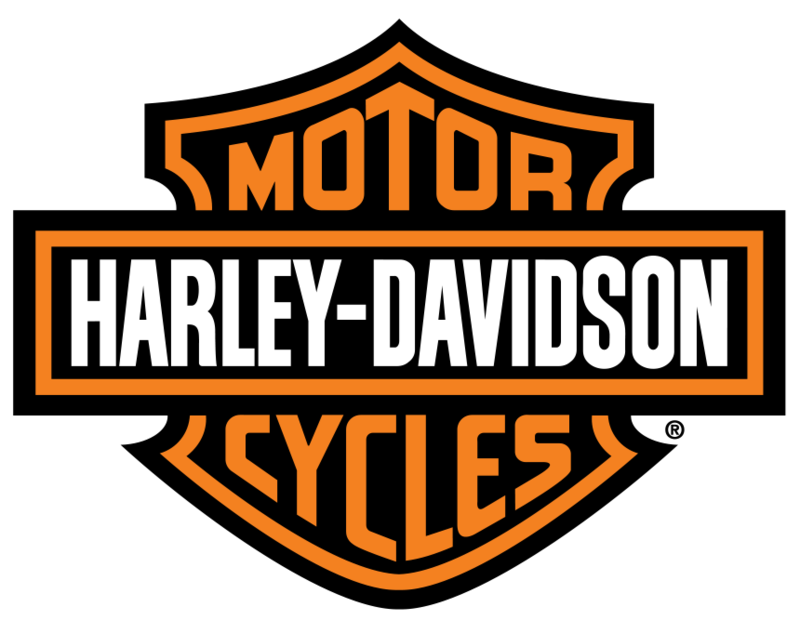 When you spend $300.00 or more during one single purchase during April 2019 you will receive a free Harley-Davidson Travel Cooler. This offer is only good while supplies last. On per household. They are given away on a first come first serve basis and we are unable to hold them for anyone.